Ithaca, New York – On February 20, Cargill Mine Manager, Shawn Wilczynski, presented Sciencenter Executive Director, Dean Briere, with a check for $100,000 in support of the Sciencenter’s Science for All initiative. The Science for All initiative provides free field trips to the Sciencenter for all 2nd grade students in Cayuga County, in perpetuity. 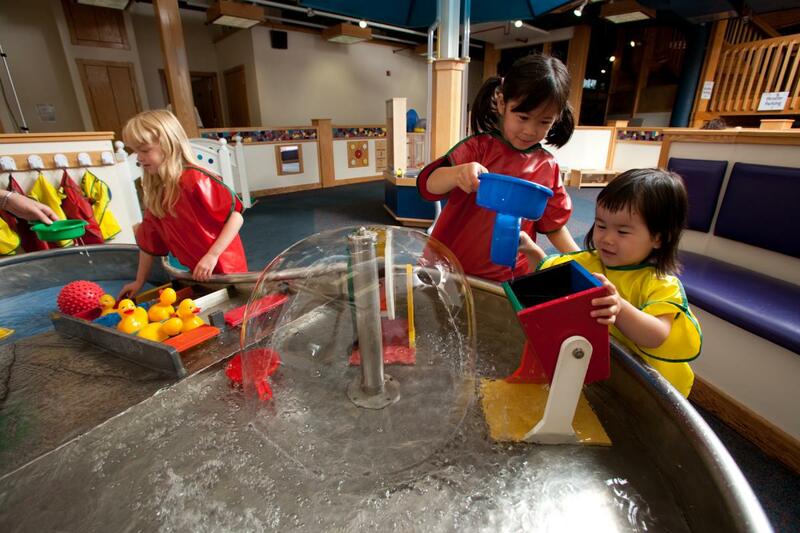 Currently, the Sciencenter provides free annual field trips to all 2nd grade classes in Tompkins County and Cortland City schools through Kids Discover the Trail!. During these trips, students take part in a supplementary interactive, hands-on program called “Power the Future” where they explore engineering principles, climate, and energy science. The donation from Cargill provides funding to bring Cayuga County second graders to the Sciencenter for free, supplemental educational programming that meets with Next Generation Science Standards, and free “Come Back” passes for field trip students and their families.